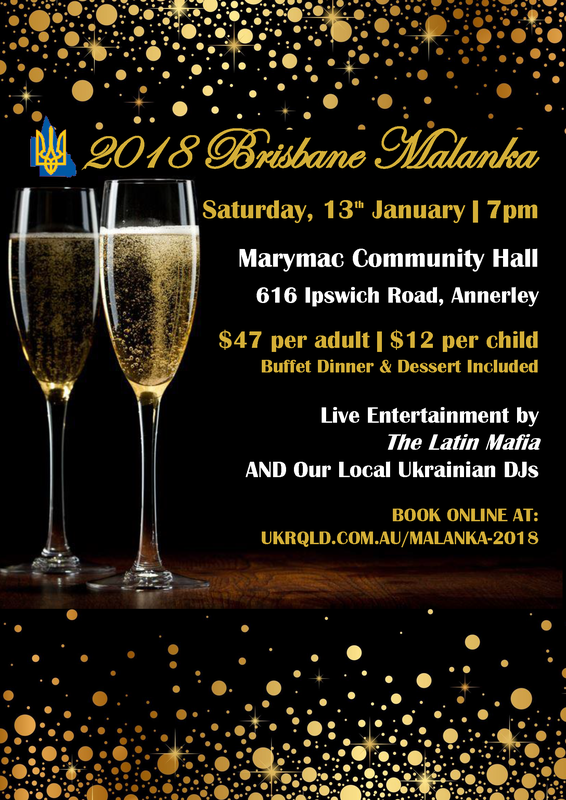 Buy your tickets online now for Brisbane Malanka 2018! The bar will be serving Ukrainian Vodka, Cognac and Beer! Copyright © 2010-2018 Ukrainian Community of Queensland Inc. All Rights Reserved. Thank you to our friends at Golar Pty. Ltd. for donating their time on the initial development work for our new website.